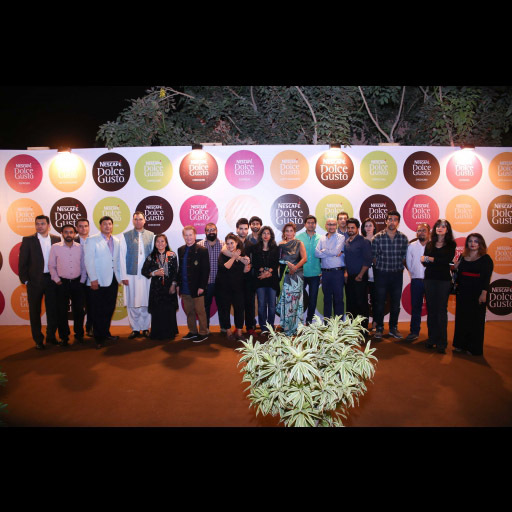 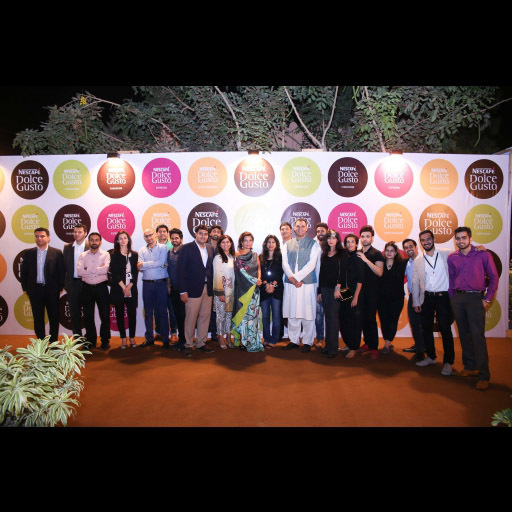 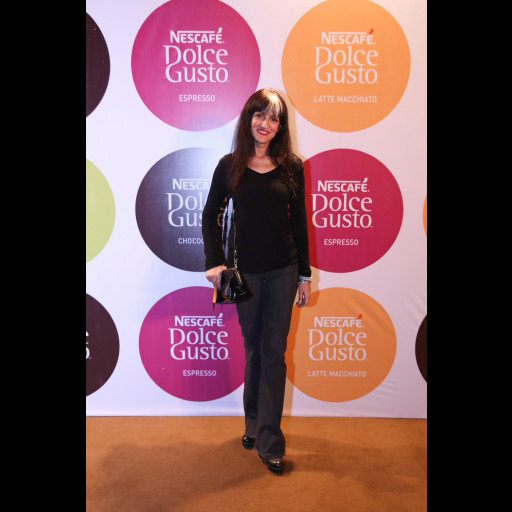 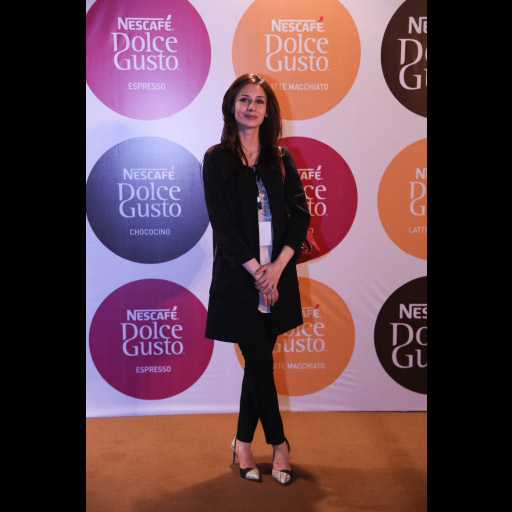 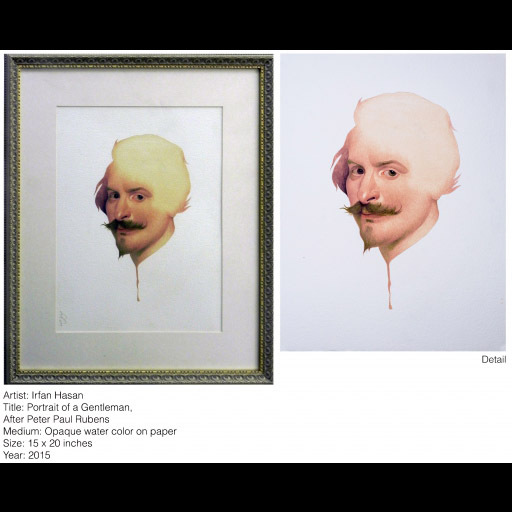 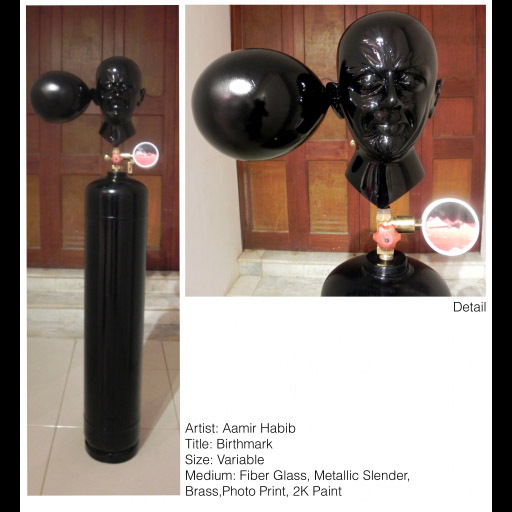 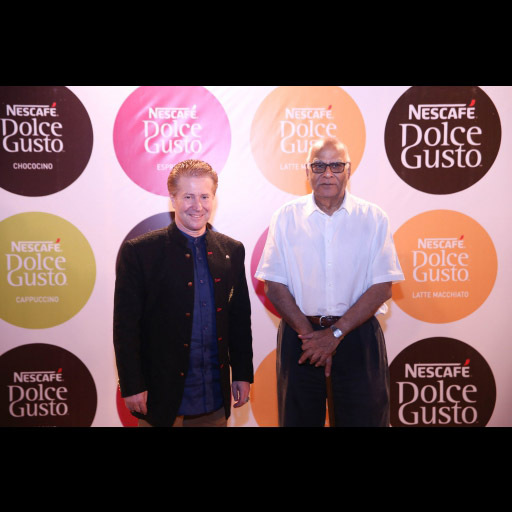 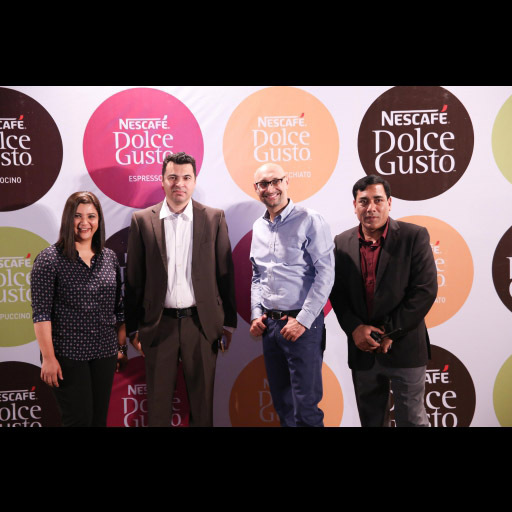 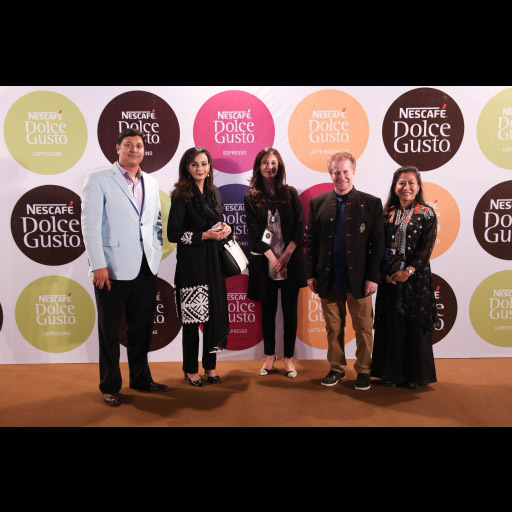 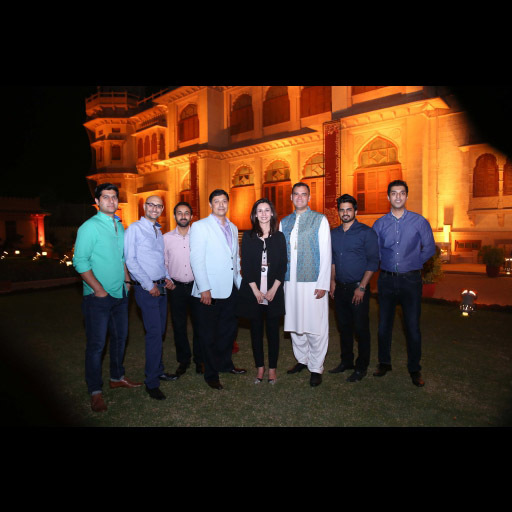 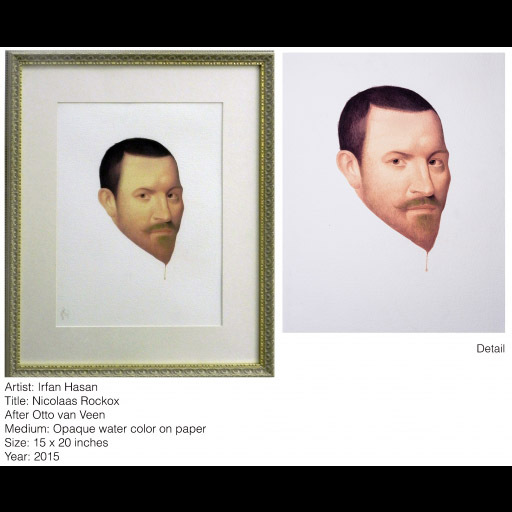 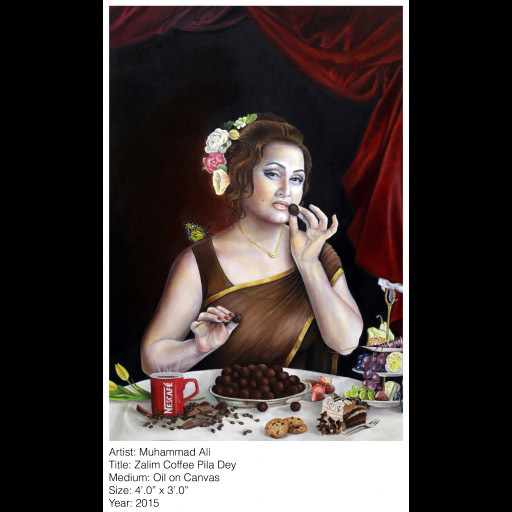 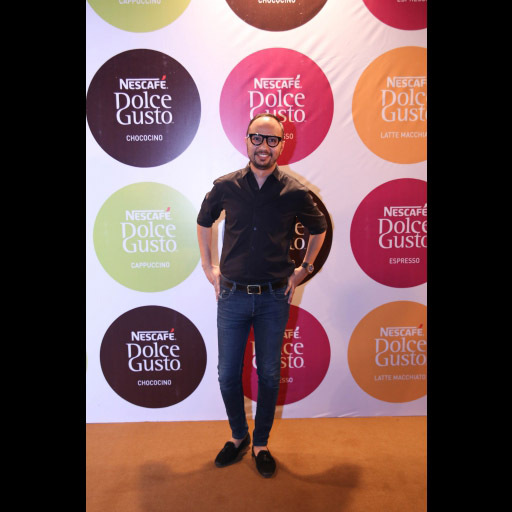 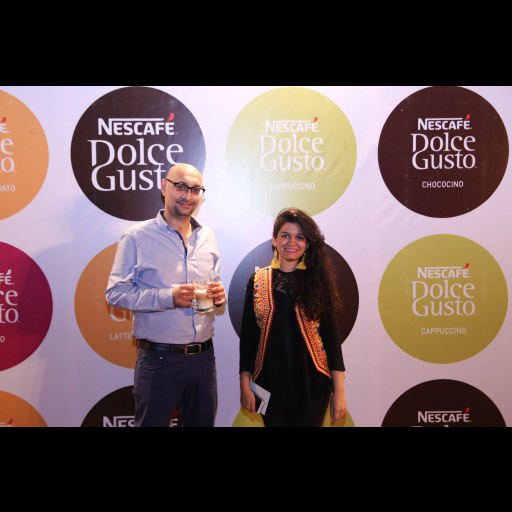 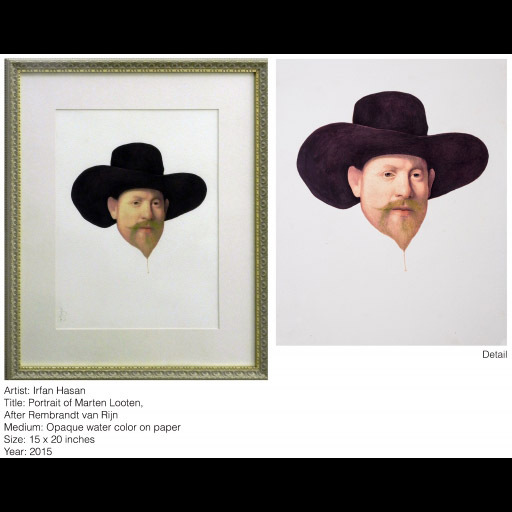 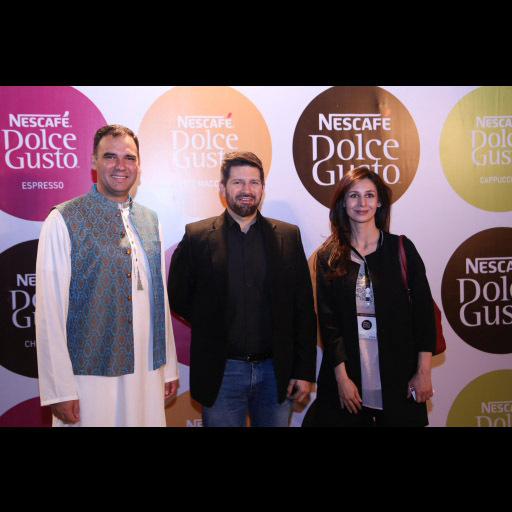 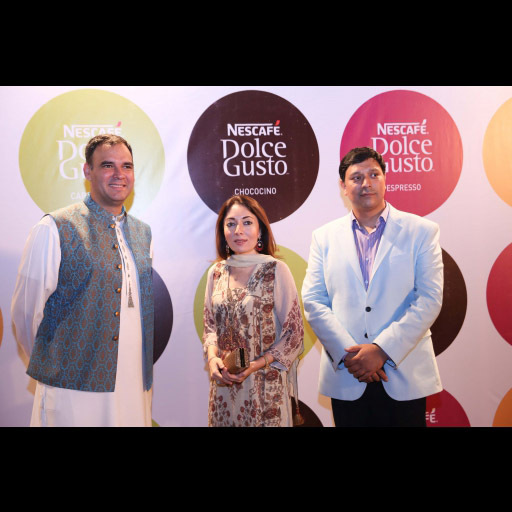 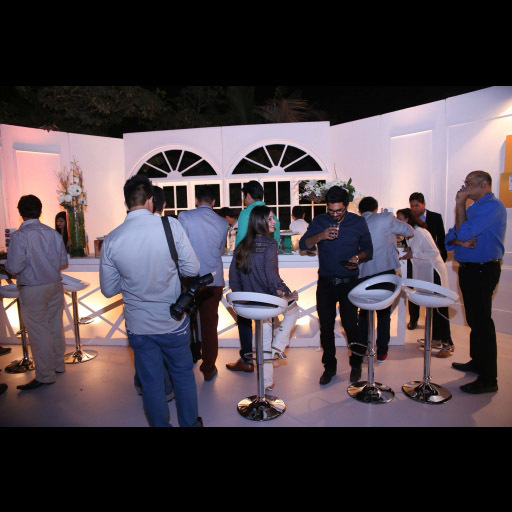 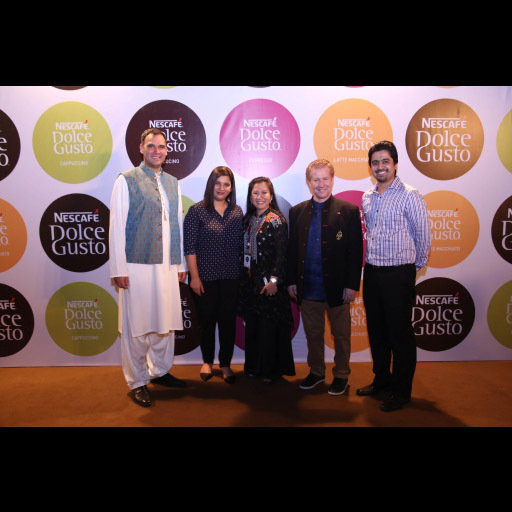 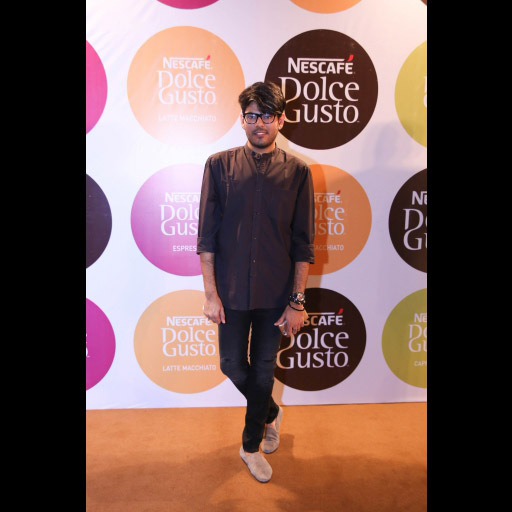 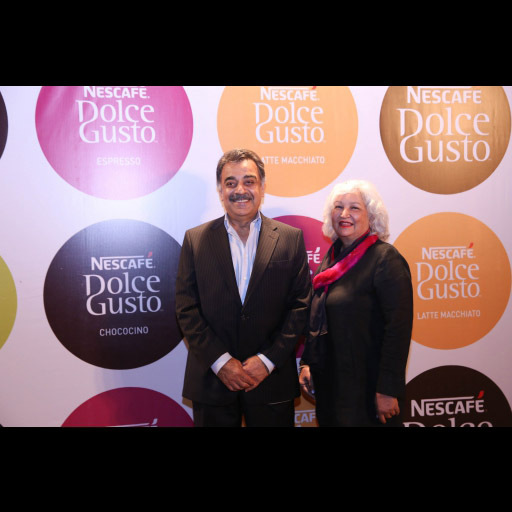 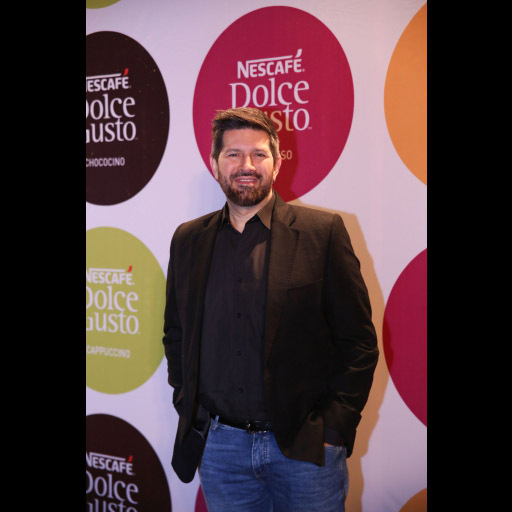 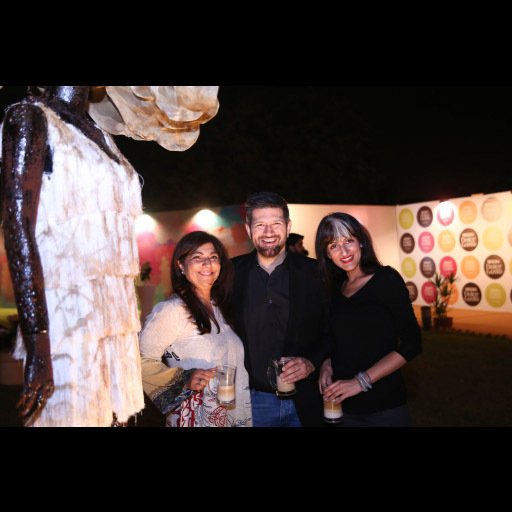 All the pictures from the "Nescafe Dolce Gusto' exhibition held at the Mohatta Palace last weekend on the 7th of November! 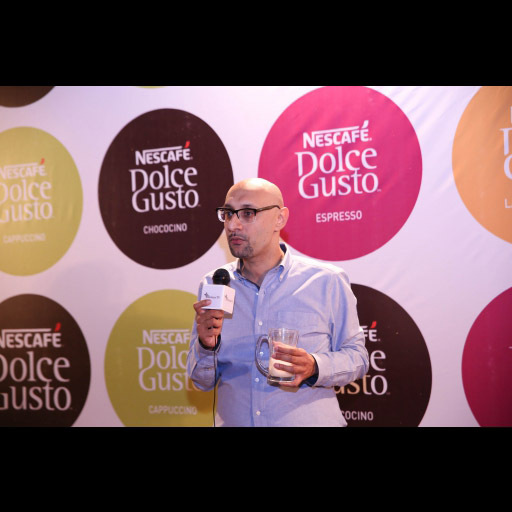 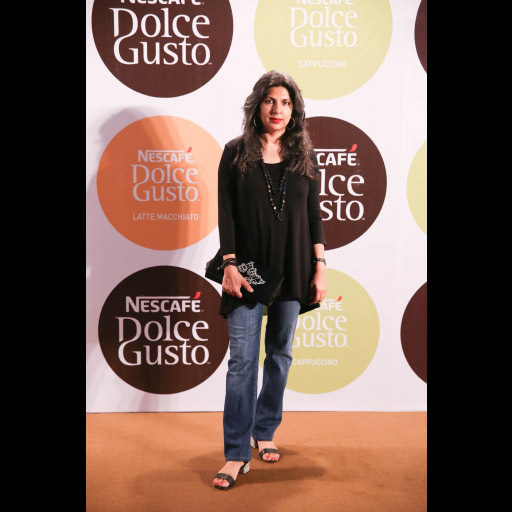 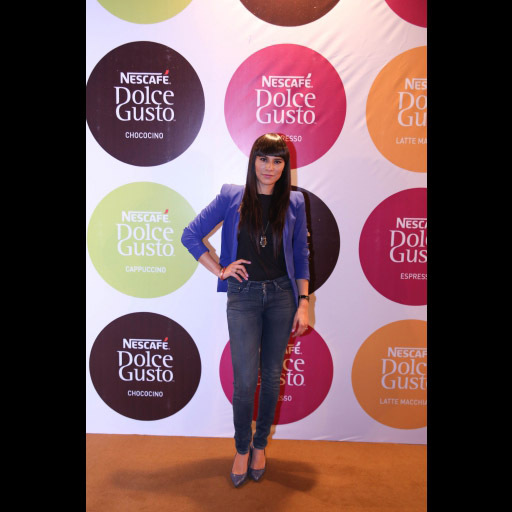 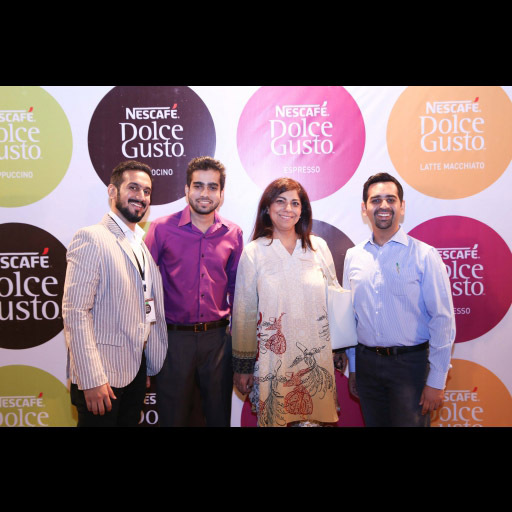 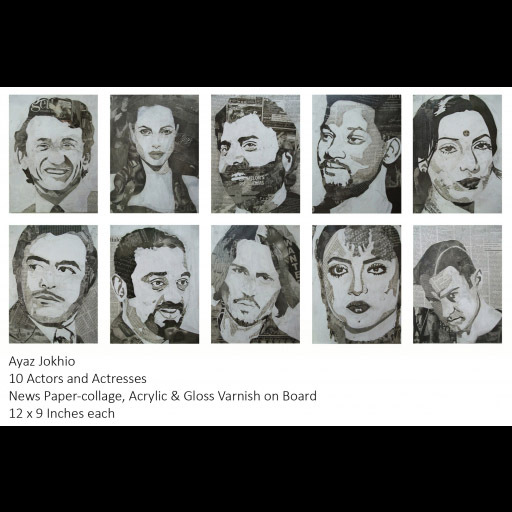 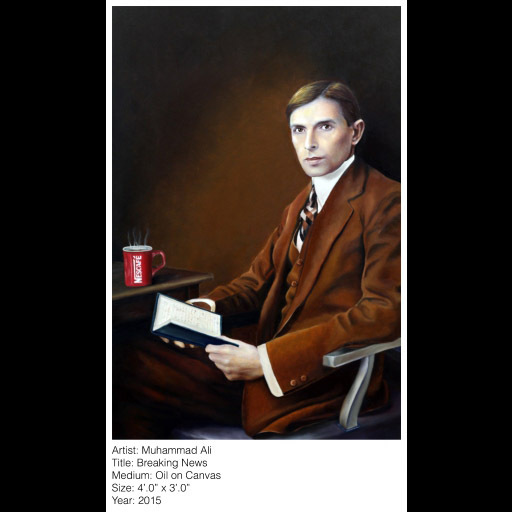 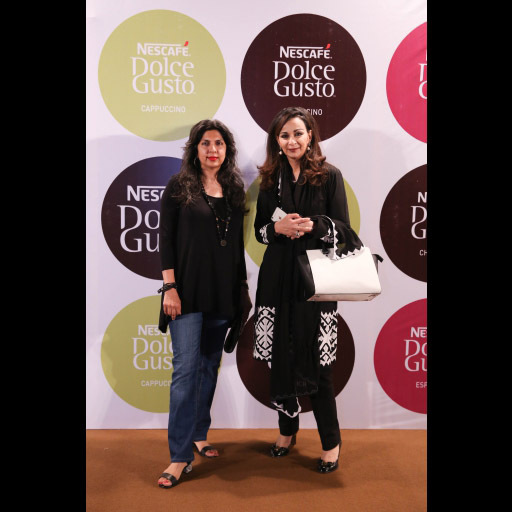 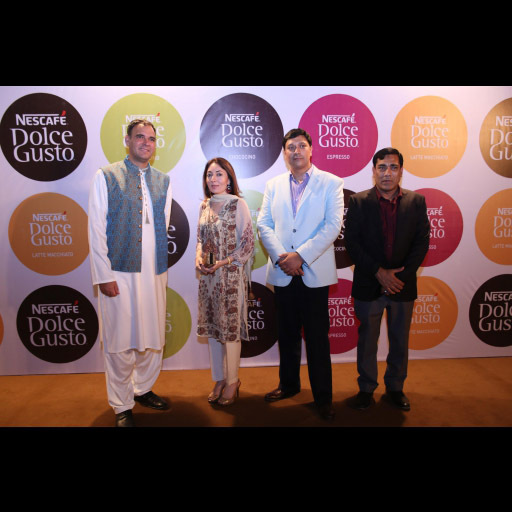 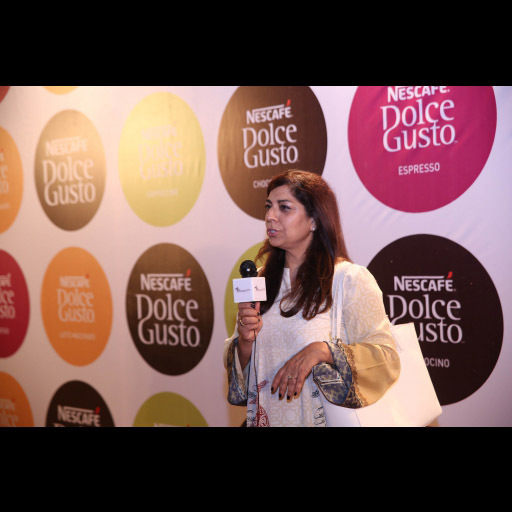 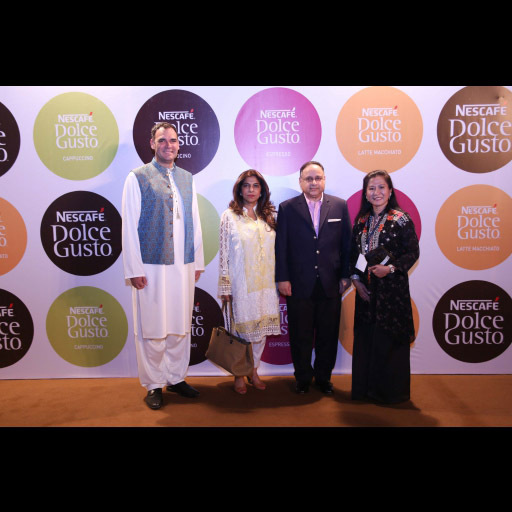 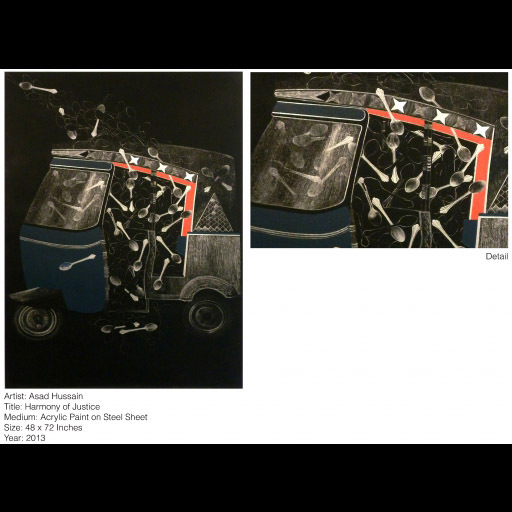 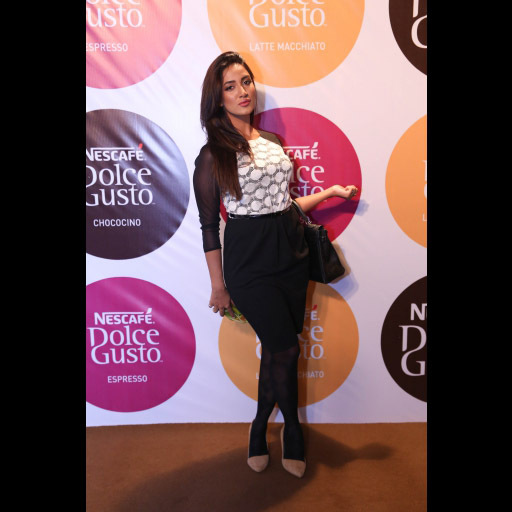 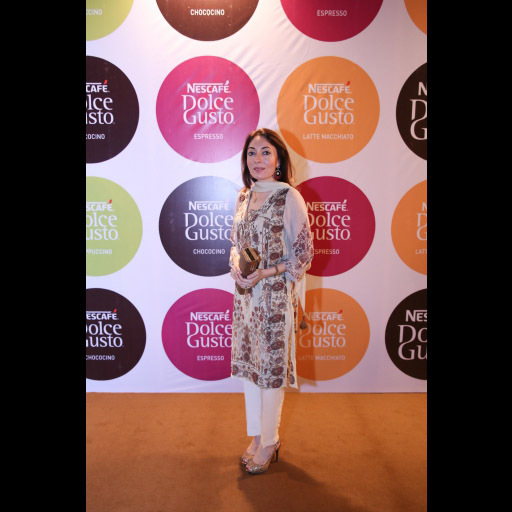 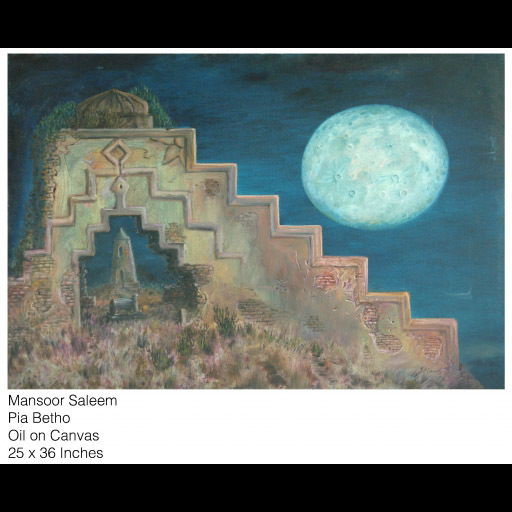 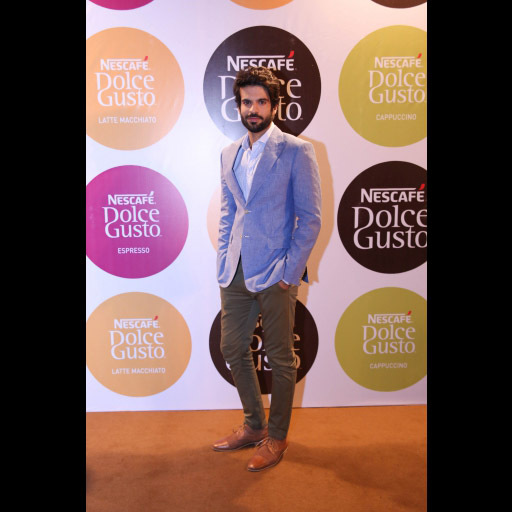 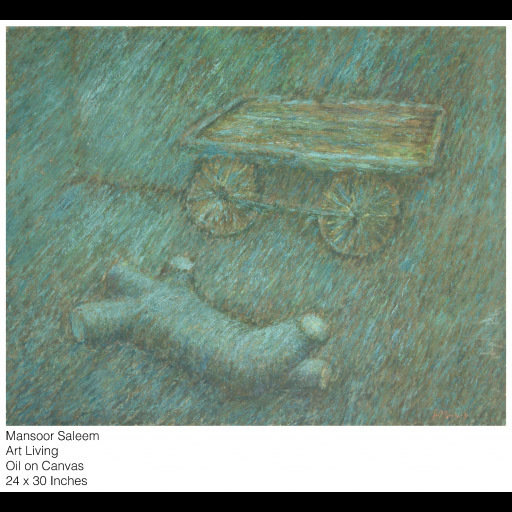 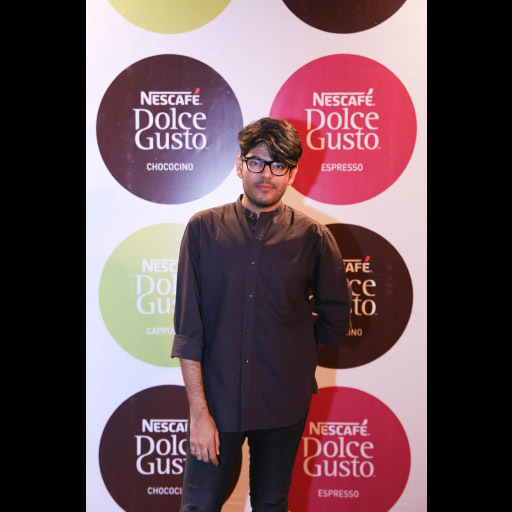 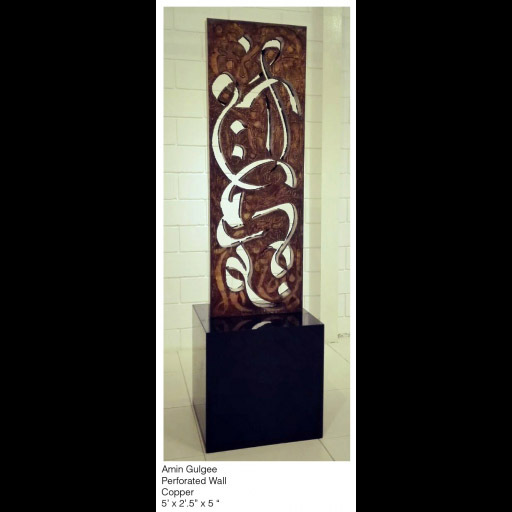 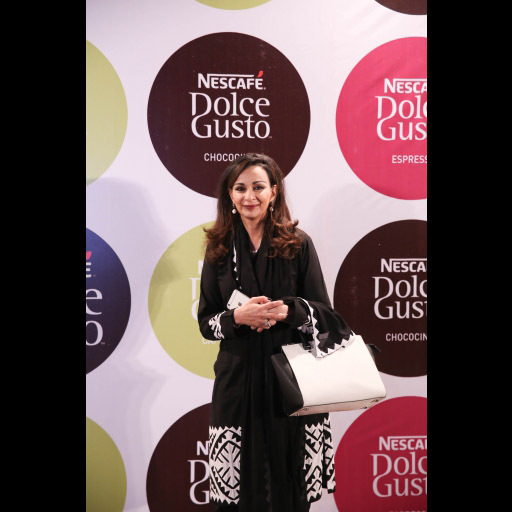 To celebrate Nescafe's launch of "Dolce Gusto' a truly innovative coffee machine which gives you the luxury of having cafe style coffee in your home with the press of a button, the brand hosted a magical event featuring an exhibition of eye-catching contemporary art pieces by 21 of the most renowned artists from all over Pakistan. 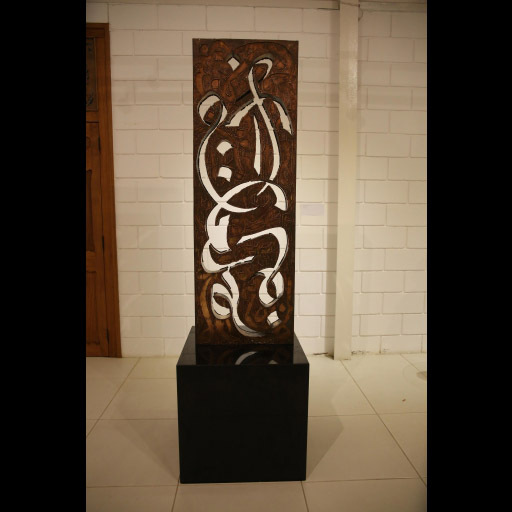 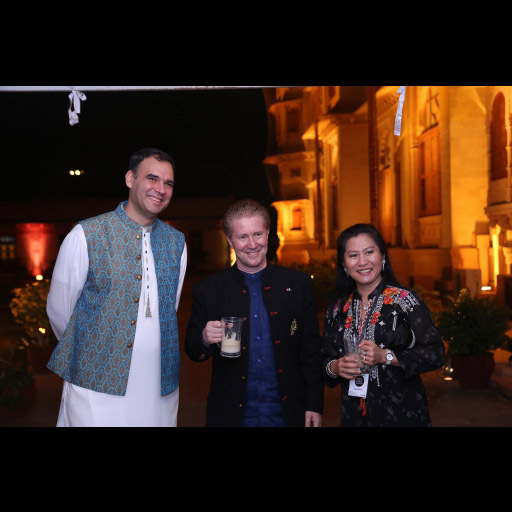 Welcomed by the Consul General of Switzerland and his wife, the VIP guests enjoyed the modern style coffee admist the finest art our country has to offer! 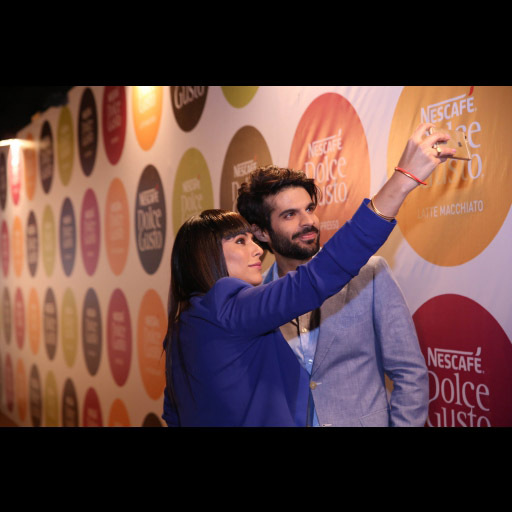 Check out all the snaps right here!